Awesome deals on Angus roast beef! 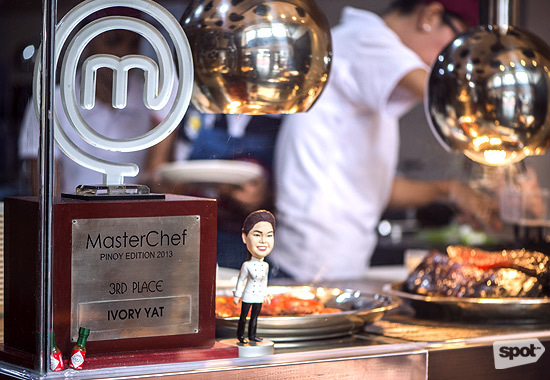 (SPOT.ph) MasterChef Pinoy Edition Season 1 alum Ivory Yat has been busy. 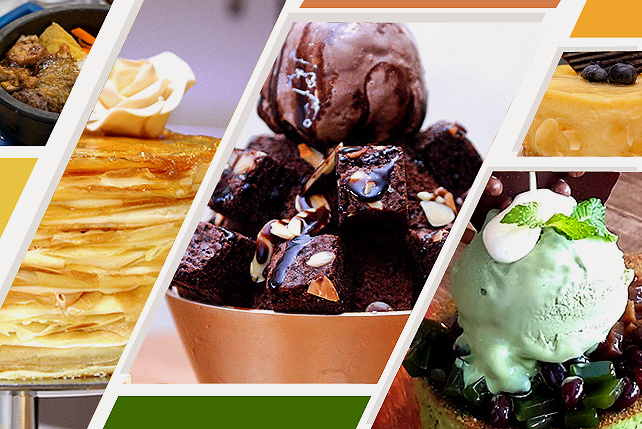 In 2015, two years after her third-place finish, she opened Splice Resto Bar in Greenfield District. Now, she's working her magic on a new project: The Beef Barn. 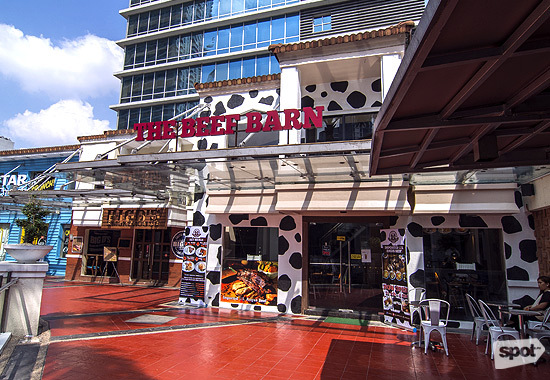 The Beef Barn doesn't carry the same playful inventions as in Splice. Here, Chef Ivory puts the spotlight on her trademark roasts. 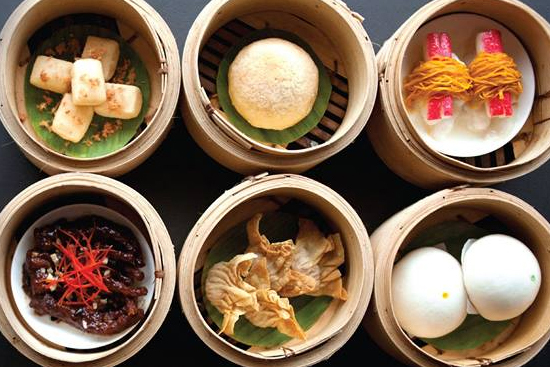 Her menu is small and succinct to ensure that everything that comes out of the kitchen is carefully cooked—tender and evenly roasted to the core. 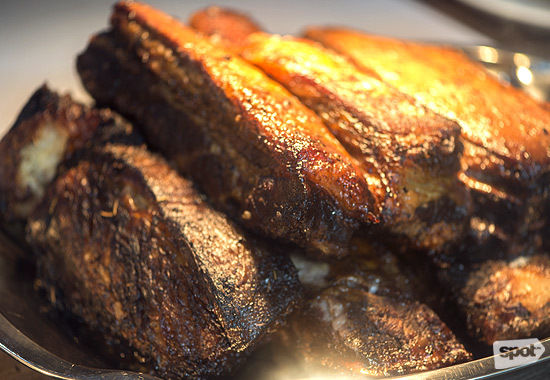 Convenience is the promise at The Beef Barn. 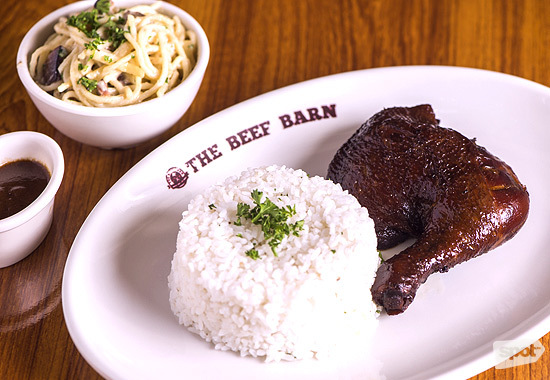 First, you pick a set rice meal: BB1 which is a meat and rice pairing; BB2 with has meat, rice, and a side; and BB3, which has meat, rice, and two sides. Easy? The next step isn't quite as quick. You have to choose your meat, which, among the choices, is pretty difficult. 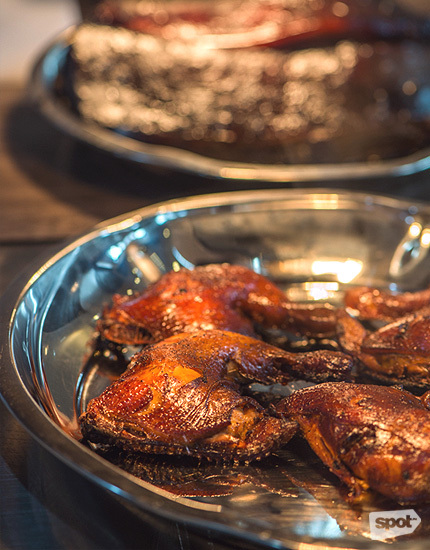 The Angus Roast Beef is a crowd favorite, but the Roast Chicken and Smoked Bacon look just as tempting. Since we've already overcome this paralyzing situation, allow us to give a few tips. The bestselling beef is strong and smoky—so if you're big on bold and beefy profiles, then making a decision shouldn't be too hard. 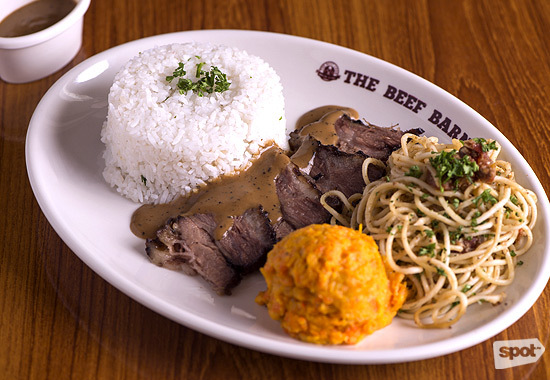 Make sure to balance its rich taste with the very herby gravy—it's Chef Ivory's secret recipe!—and a spoonful of rice. If you like spice-heavy marinades, then the chicken is your best bet. The Beef Barn's special homemade sauce really makes the flavor of the meat pop. The smoked bacon, meanwhile, is a must for those who appreciate teasing notes of sweet and salty. 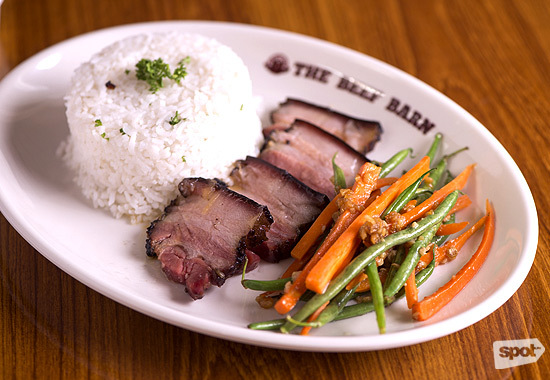 There's a perfect dose of fat in the pork, which ensures great juiciness in every bite, and it comes with a pineapple sauce—a dash of the tropics to brighten its heavy flavor. Meat done? Complete your meal with a side dish. 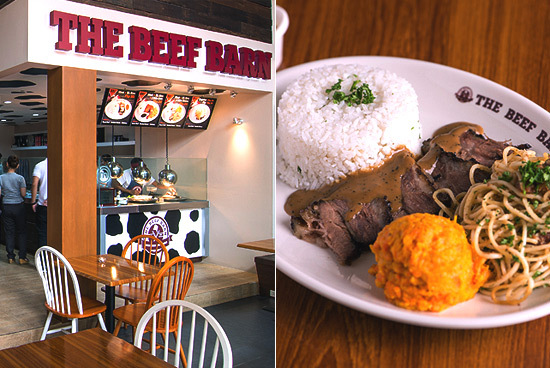 The Beef Barn has several options. Pasta comes in varieties like Pesto, Marinara, Carbonara, and Tuyo Aglio Olio, while lighter alternatives include Roasted Sweet Potatoes, Garlic Carrots & Beans, French Fries, Honey Mustard Potato, Mashed Carrot & Pumpkin, and Corn & Carrots. 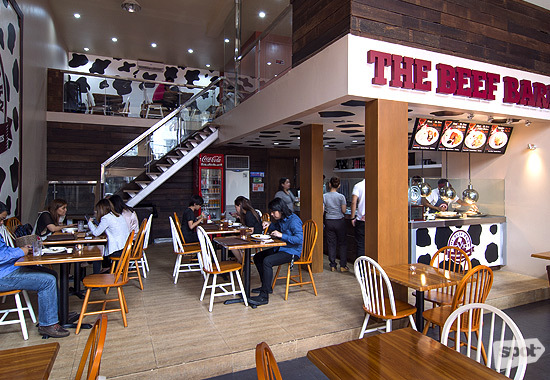 If you're looking for something even quicker, there's also a BB4 (P100/small, P160/big), which offers the Angus Roast Beef or Smoked Bacon in a pita pocket. Chef Ivory wanted to be unconventional in her choice of a sandwich base. Besides, hardier breads like baguettes tend to muffle the flavor of the filling. 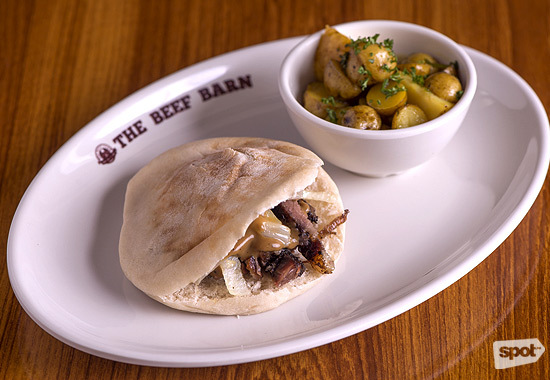 "The pita allows you to taste the meat more," she adds. We agree. Clearly, that spotlight isn't going to budge any time soon.